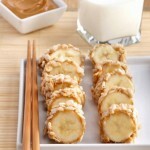 Banana in itself is considered as a whole meal as it is filling and full of different nutrients. 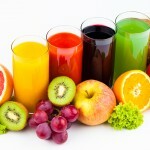 It has Vitamin B6, Manganese, Vitamin C, Potassium, Fiber, Copper, Biotin. So many nutrients packed in one fruit is rare. 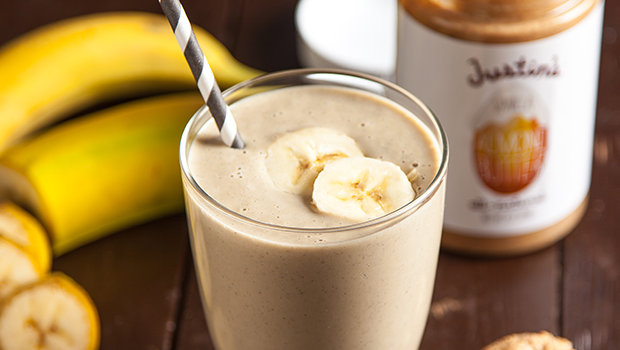 It is said that you should have bananas as they provide you with so many basic nutrients. 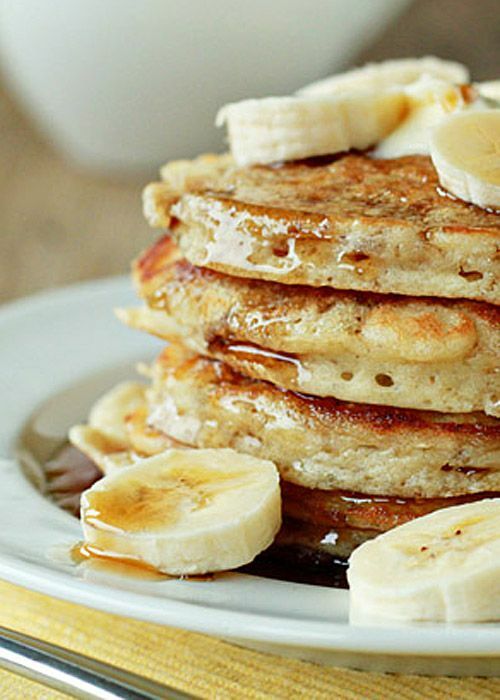 Banana Pancakes– Pancakes are a delicious way to add fruits to your meal. You can slice down banana pieces in the pancake mixture or just simply add them over cooked pancakes with a dash of maple syrup or honey. 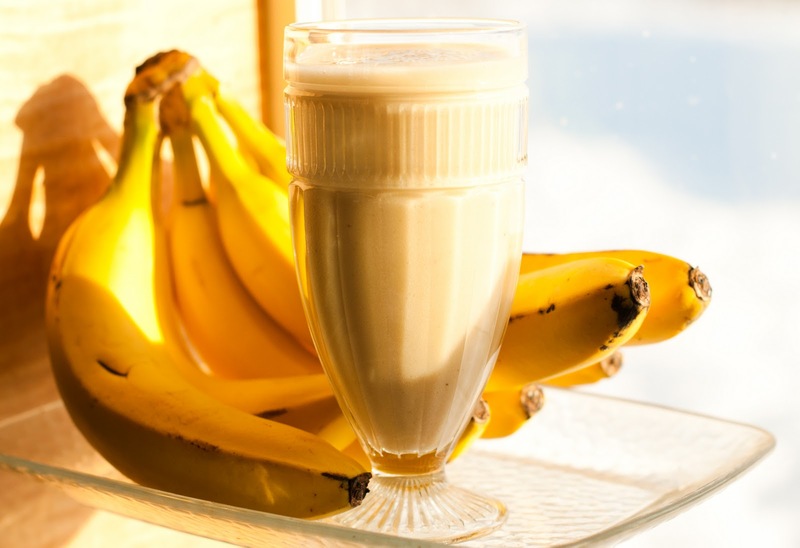 Banana Shake– You want to have milk but do not like the taste of it, then add banana to the plain milk with honey or little sugar and banana milkshake is ready. 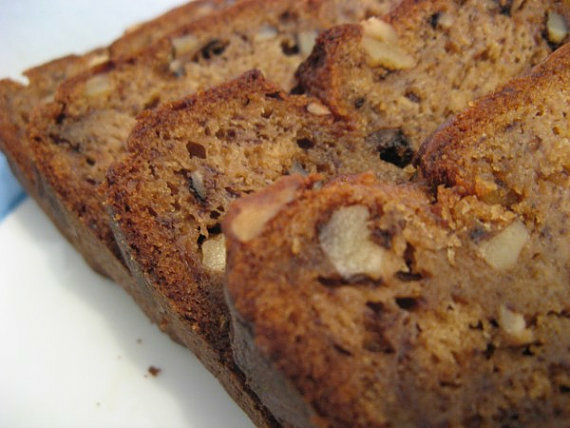 Banana and Nuts bread– You love baking….then add mashed bananas and nuts to the bread and you will love it for breakfast. 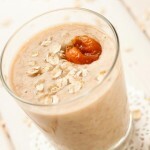 Alternatively you can also add chopped fruits with a dash of cream and cinnamon for perfect start to the day. 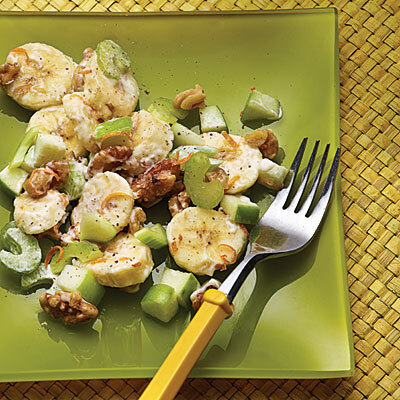 Banana Salad– Its the best option to have instead of fried snacks. 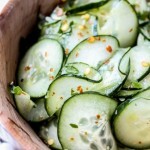 Slice bananas you can chop in cucumber too and mix in with salad dressing or mayonnaise. Toss walnuts in honey and add it to the salad. Sprinkle cinnamon powder and a little bit of pepper. A healthy and delicious salad is ready. Banana Smoothie– An awesome way to mix up curd with fruits. Add banana to curd, you can also add a spoon of vanilla ice-cream and few almonds for a thick smoothie, just churn it in mixer and you are ready with a super delicious smoothie. You can choose from low fat curd too if you are calorie conscious.